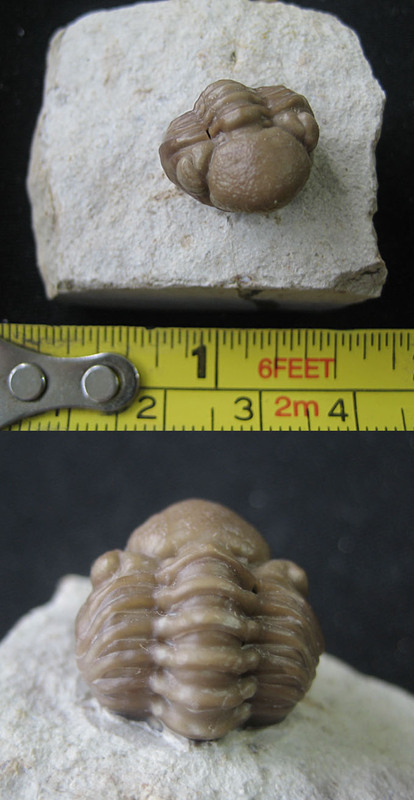 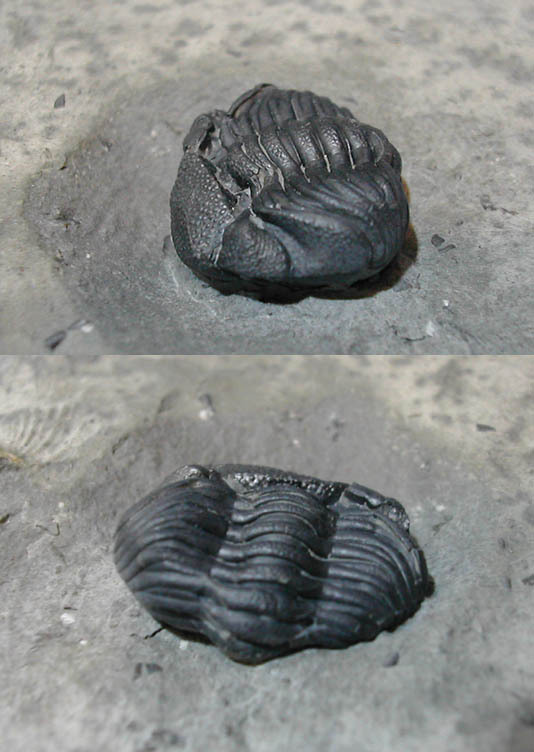 A tiny blind trilobite. 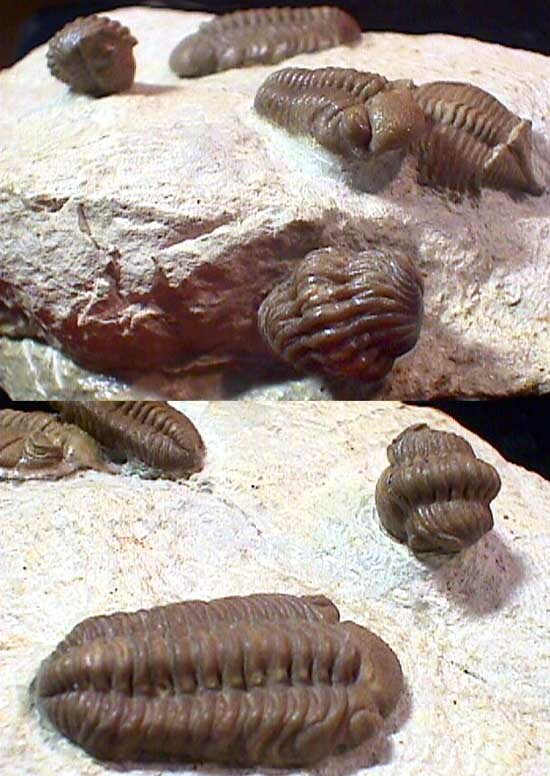 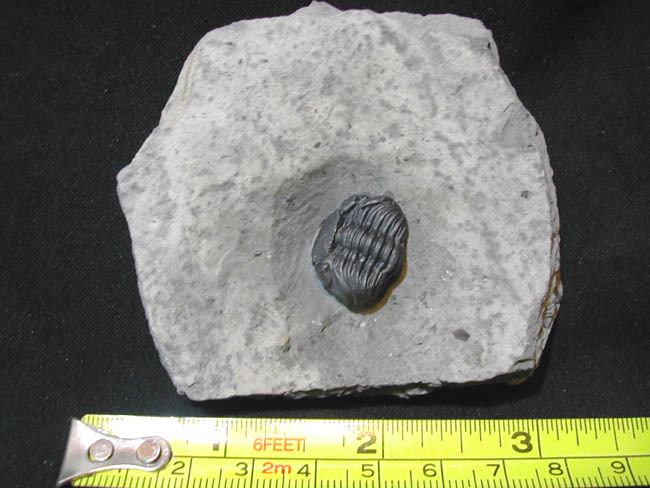 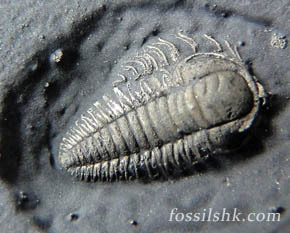 One of the earliest kinds of trilobites. 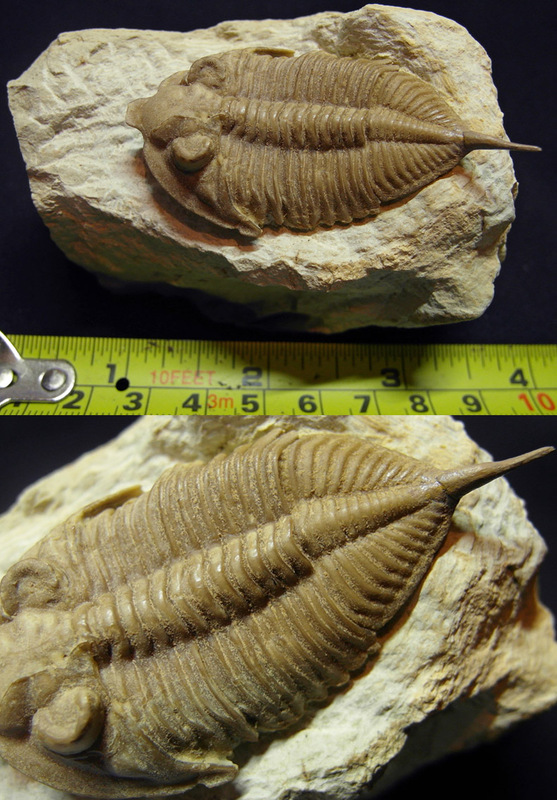 Trilobite mortality plate, over 20 trilobites present. 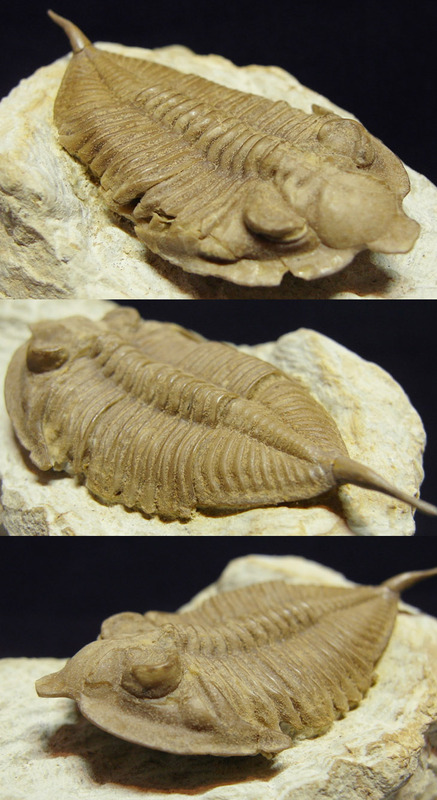 Trilobite mortality plate, over 10 trilobites present. 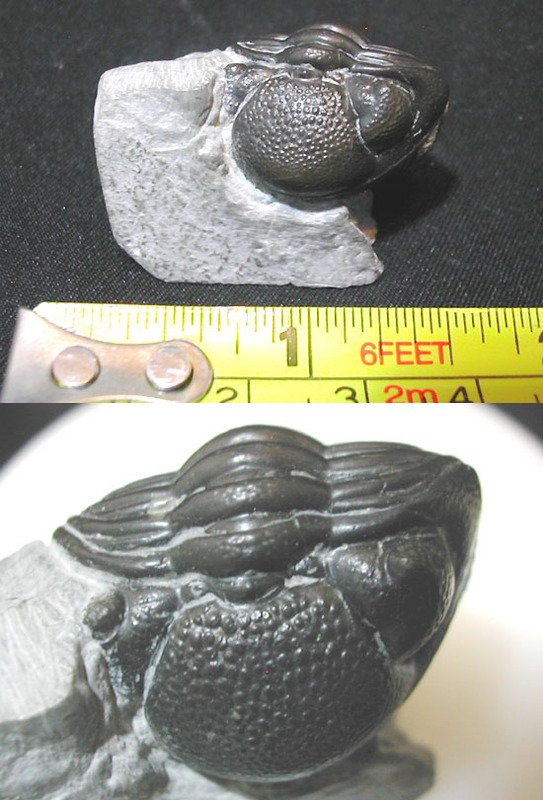 Enrolled trilobite in matrix, with detailed eyes. 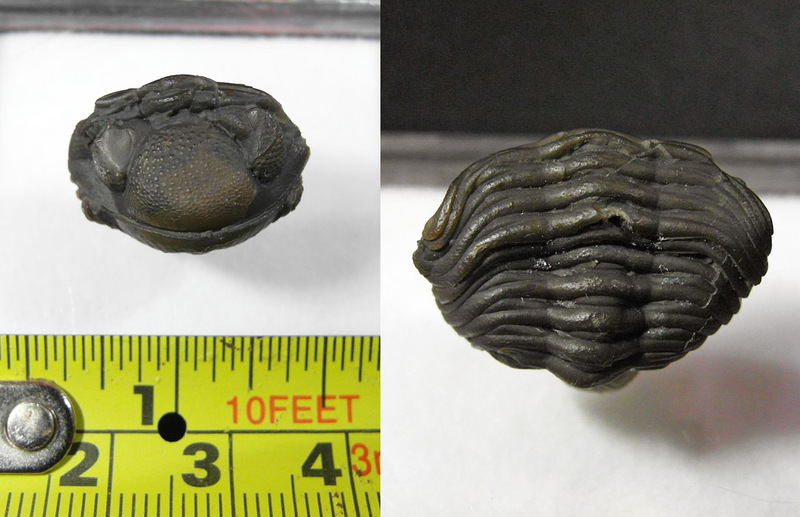 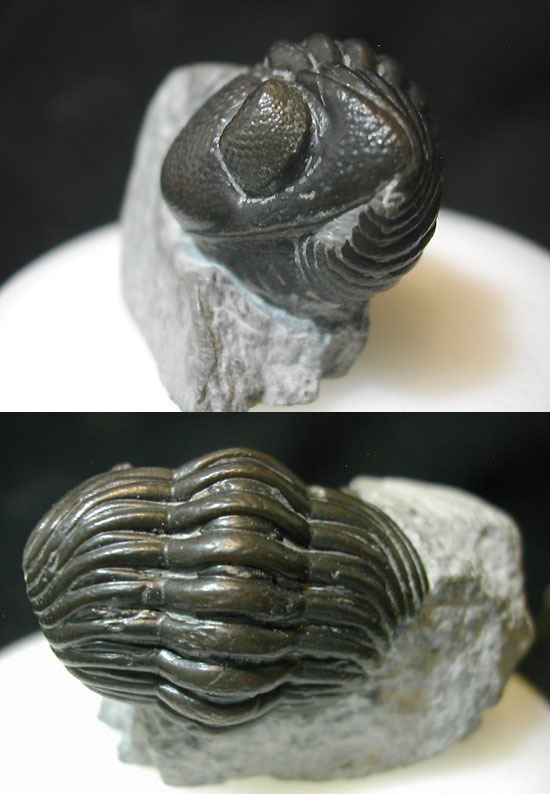 Enrolled trilobite in matrix, with good preservation and detailed eyes. 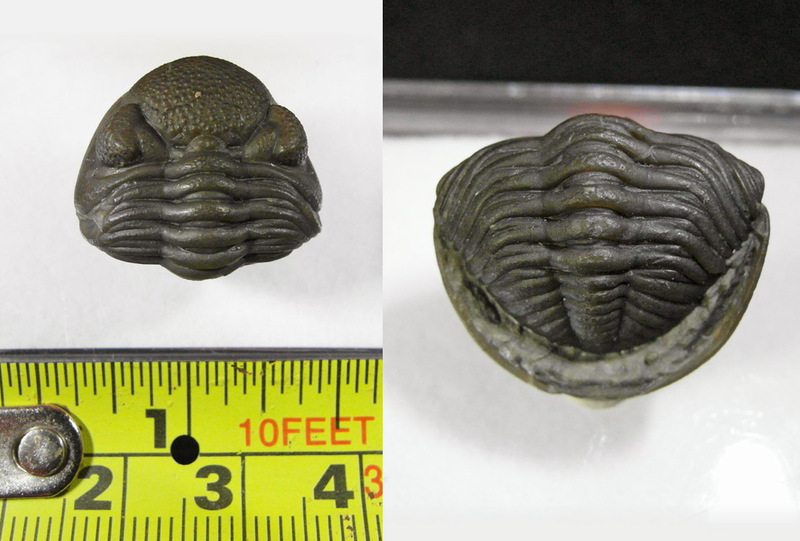 Enrolled trilobite with good preservation and detailed eyes. 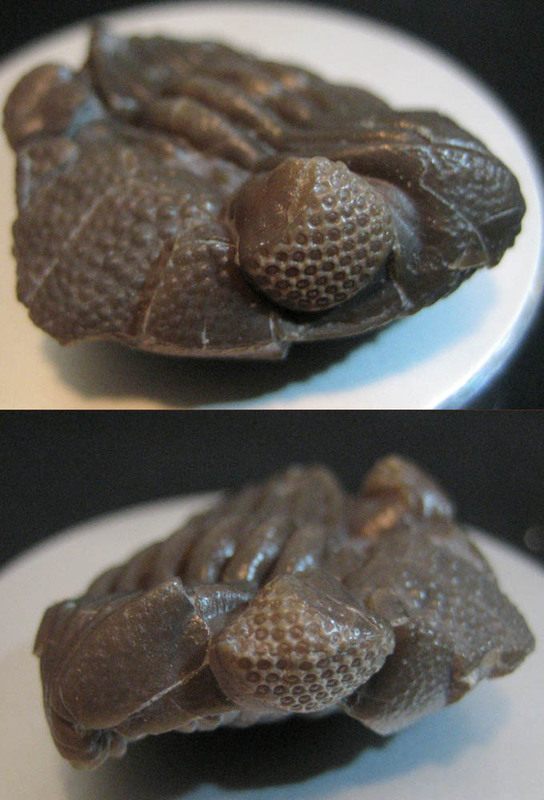 Enrolled BIG trilobite with good preservation and detailed eyes. 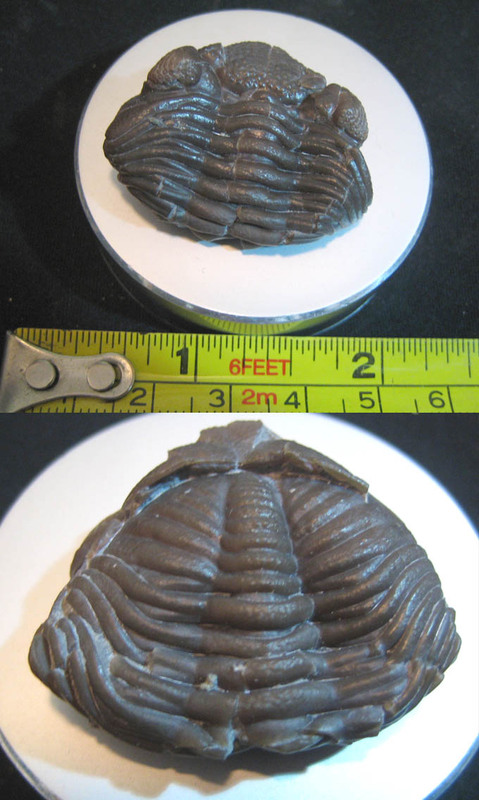 Enrolled BIG trilobite in matrix, with good preservation and detailed eyes. 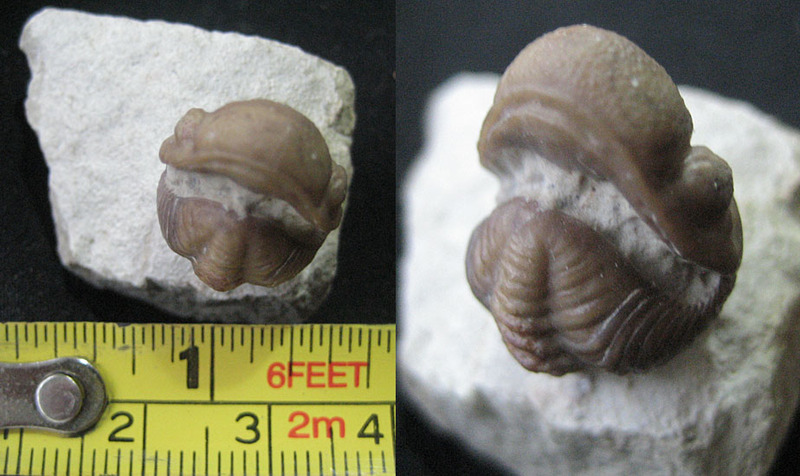 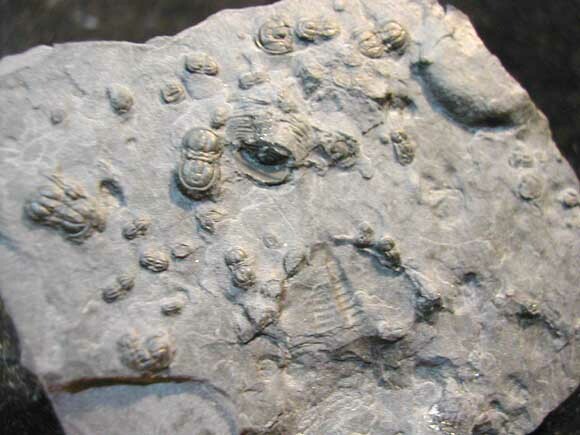 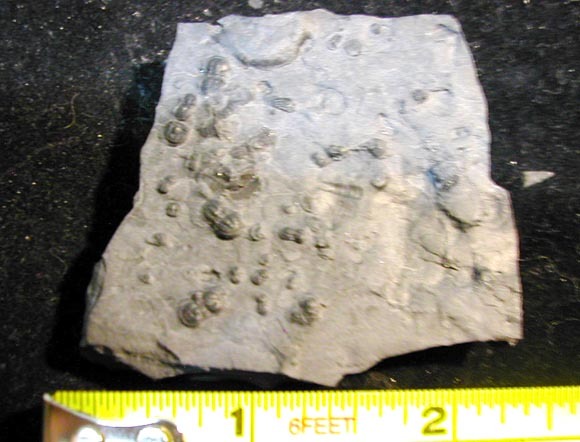 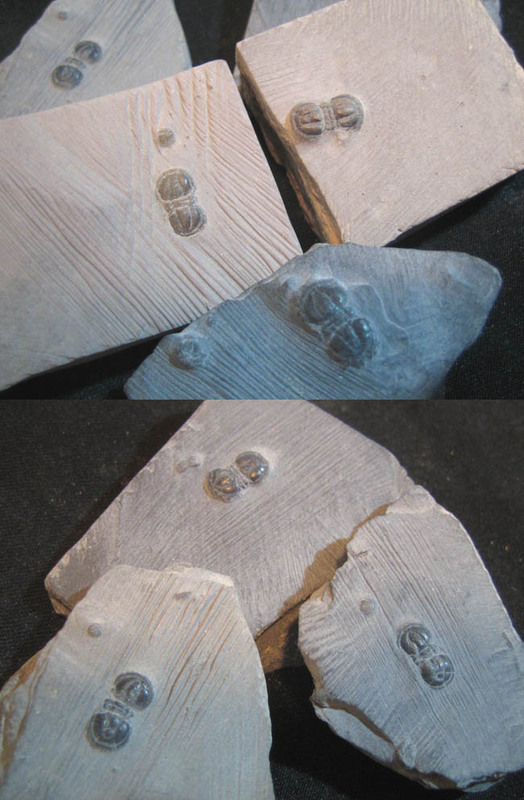 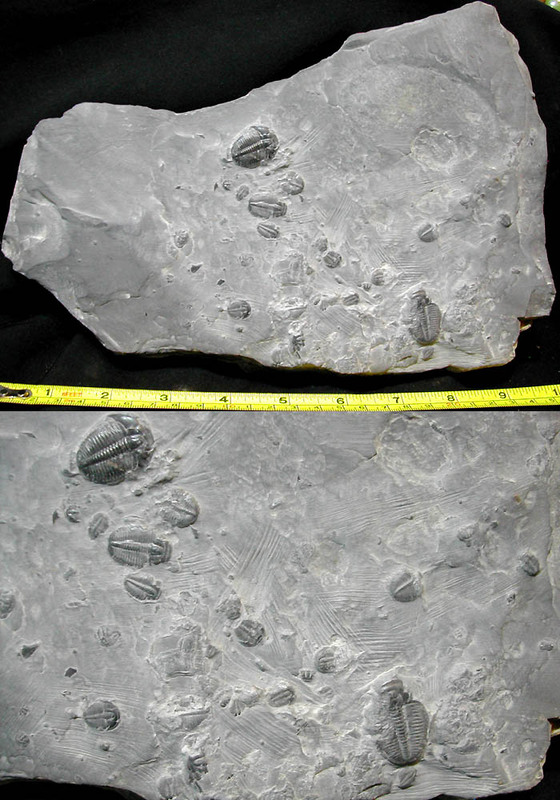 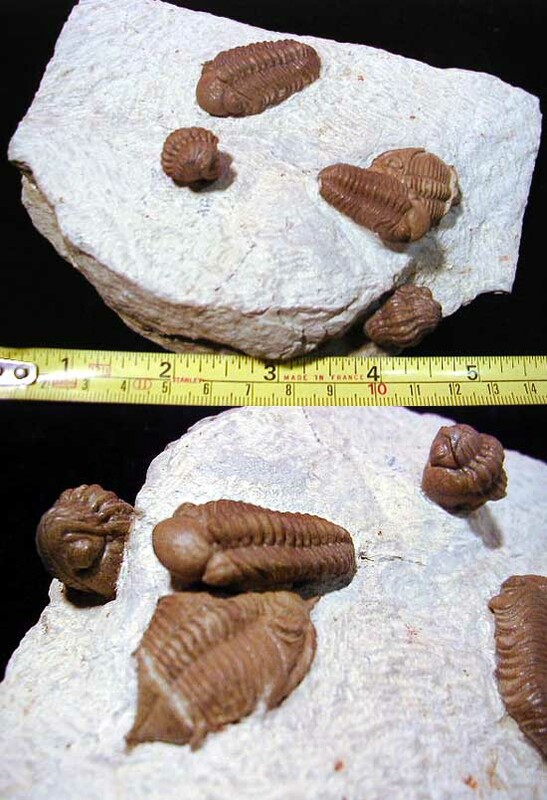 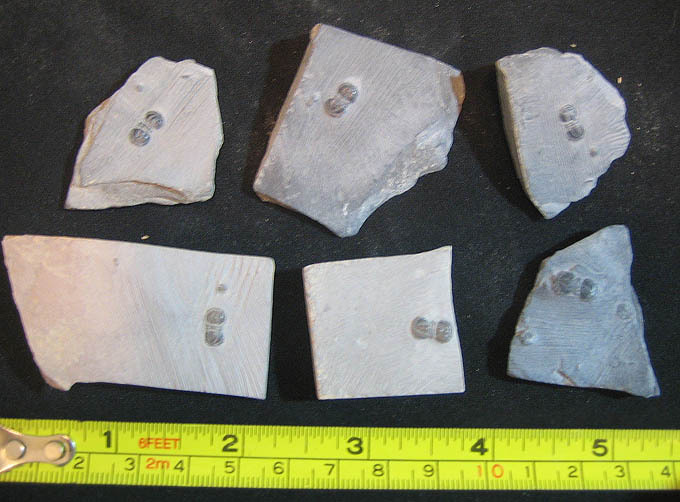 Double trilobites and brachiopod in matrix.